Any trip in this catalog, any specific timeframe, any group size, we can custom-fit if not comfortably accommodate. 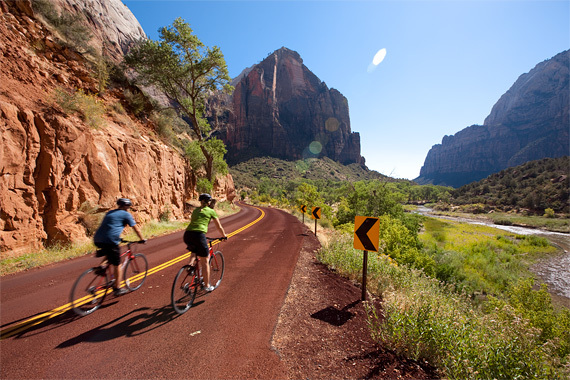 Escape Adventures Custom and Private Bike Tours affords the ultimate bonding, or team-building experience for: clubs and co-workers, family reunions, corporate retreats, and friends. 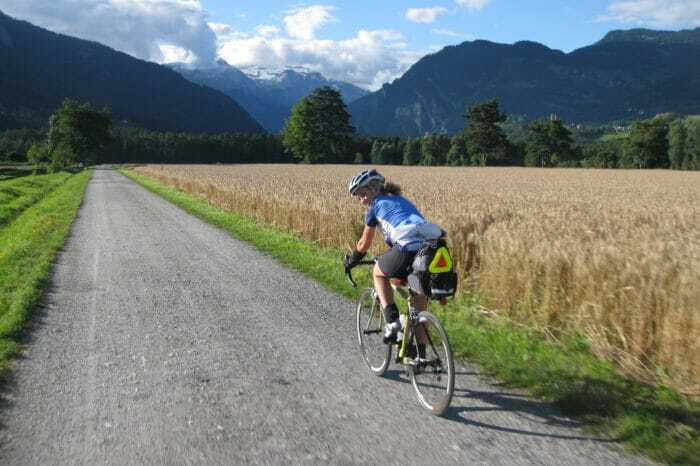 To shape a Custom or Private Bike Tour, we begin a dialogue: first, to develop a group specific itinerary, tailored to respective abilities and preferred tempo. Next we schedule, bookmarking and working in your optimum or ideal getaway dates. Size-wise, we can build a multi-day trip for as few as two people, scaled up to as many as 30 plus. Contact us today to start the custom trip building process.